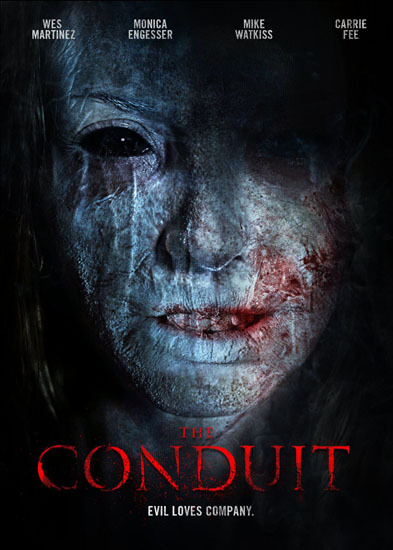 possession Archives - Horror News Network - The Horror News You Need! 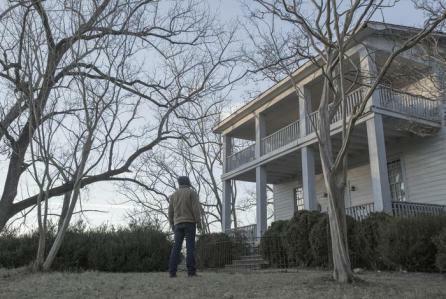 Deadline is reporting that Madeline McGraw, who played Ambers Barnes in Season 1 of Robert Kirkman’s Outcast, will not only return for Season 2 but in a much larger role. Amber Barnes, the daughter of series lead Kyle Barnes, was seen in a smaller, recurring role throughout the first season; it wasn’t until the season finale that it was revealed just how important to the story she may become. 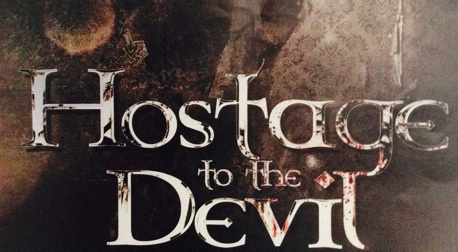 Synopsis: Wounded by a recent divorce and haunted by a tragic event in his childhood, Eddie returns to his hometown hoping to pick up the pieces of his broken life. Unable to cope, he attempts suicide and winds up in therapy, where desperate to fill the void in his heart he falls for Amy, a mysterious and young wild flower. But something dark and sinister lurks in Amy’s past, will her love save Eddie or will it devour his soul? 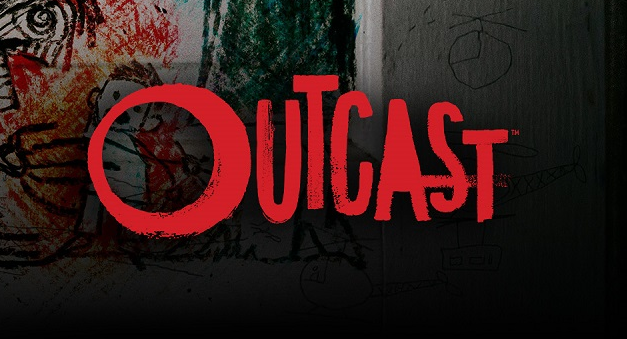 Fox will simultaneously premiere Robert Kirkman’s Outcast via Facebook Live in 61 countries. May 20 episode 1 of the series will debut, at 10PM Central European Time, across the region, including the UK, Italy, Spain, Poland, South Africa, Germany, Sweden and Turkey. It will begin airing regularly starting June 3 on Fox. The series, which is already renewed for a second season, will premiere in the U.S. June 3 on Cinemax. 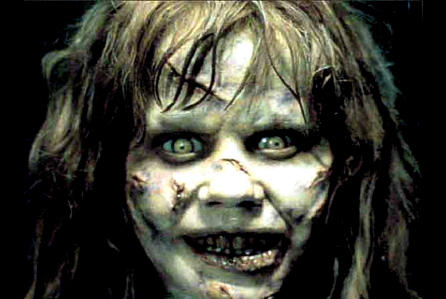 Morgan Creek Productions, which owns the rights to the ‘Exorcist’ drama series project, has struck a deal for a pilot on Fox. Jeremy Slater (Fantastic Four) wrote the project in summer 2013, which was right around the 40th anniversary of the movie adaptation by William Friedkin.